DATA DRIVEN, EVIDENCE-BASED, AND COMMUNITY ENGAGED. The Center for Urban Population Health was founded in 2001, more than 15 years ago. 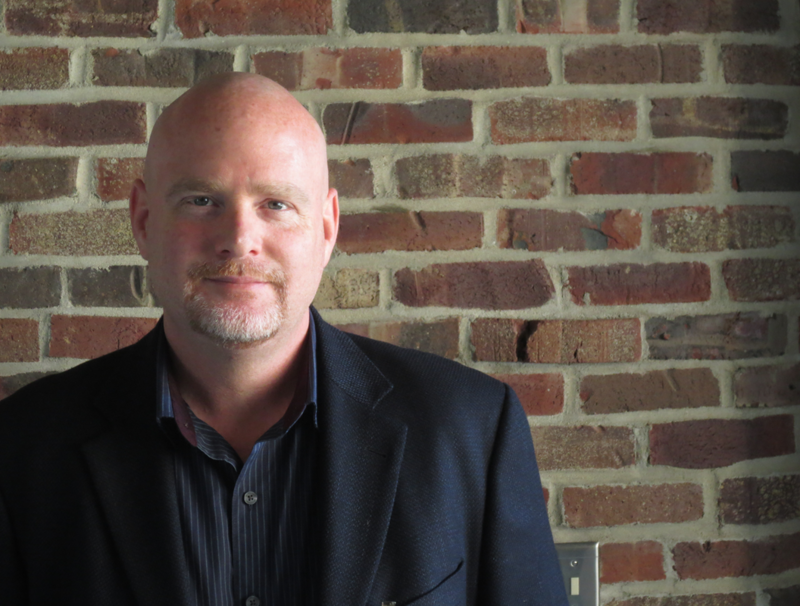 Its founding leadership understood their unique opportunity to join health care and the multiple discipline expertise that exists within their institutions and chartered the Center for Urban Population Health. Fifteen years later, much has changed within the public and population health landscape but Aurora Health Care, UW School of Medicine and Public Health and UW-Milwaukee have recommitted to each other, the Center and the community because of the same unique opportunity that remains today. 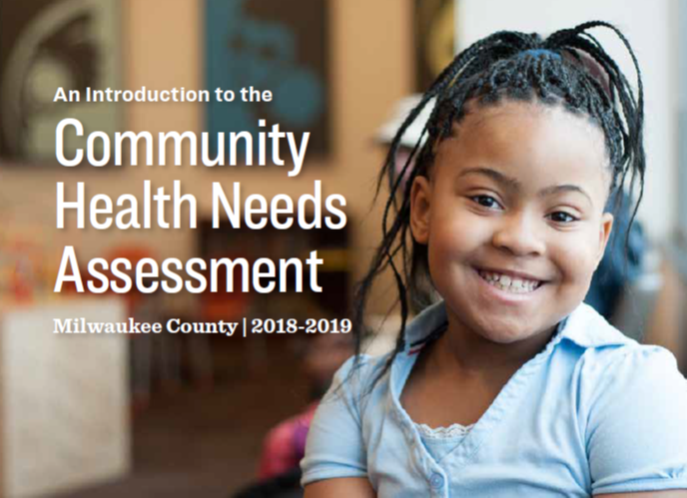 ​In reflecting on the past history of research, education, and service related projects that the Center has partnered in, we have found three key elements remain core to our population health approach. The three key elements found in every project are that they are data driven, based in evidence and engage the community or patients. Of course, we partner with government, community-based and health care organizations and students to accomplish our shared work. 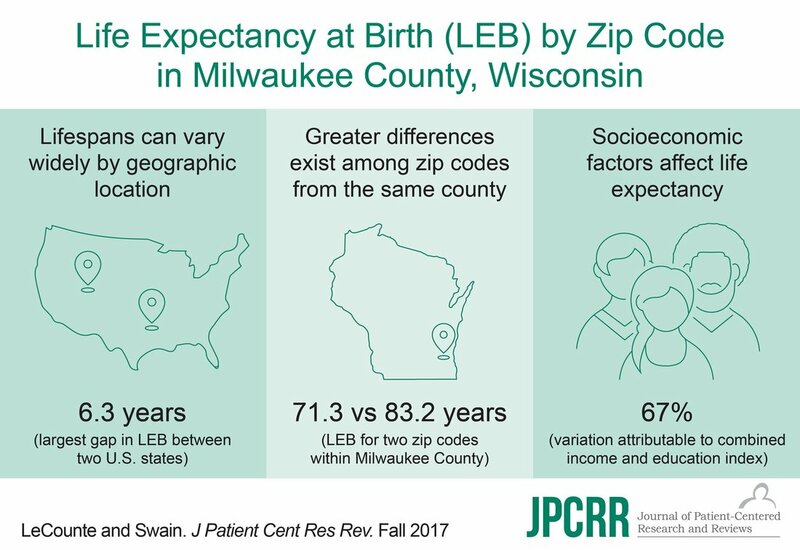 Center Scientists, Dr Swain and Ms. LeConte recently published their study on the variance in life expectancy at the zip code level in Milwaukee County. 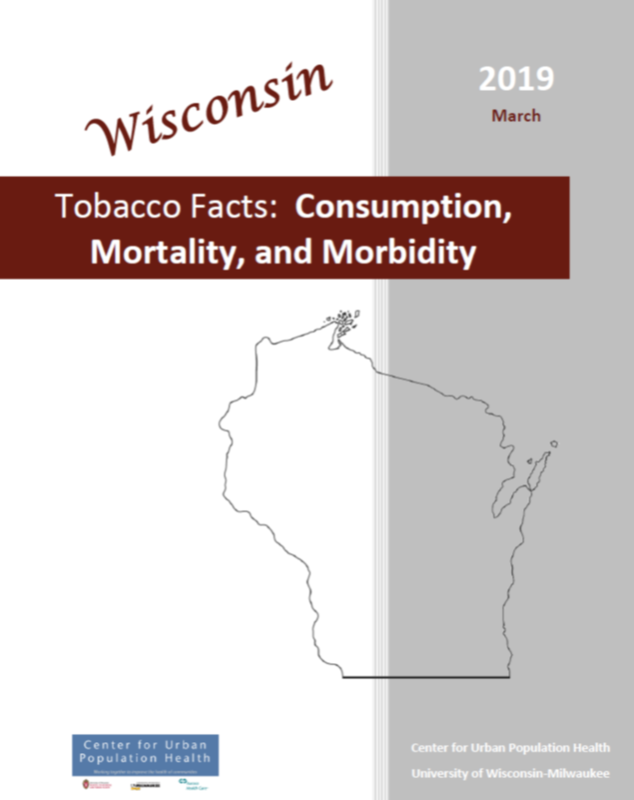 This study complements the Center's work with the Milwaukee Health Report. Read more at the Journal of Patient-Centered Research and Reviews.